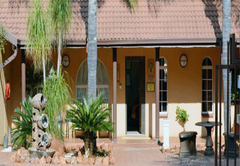 Villa Toscana Guesthouse is one of the Thabazimbi guest houses and provides accommodation in 7 guest rooms for tourists visiting the Waterberg region. 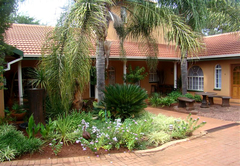 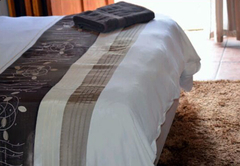 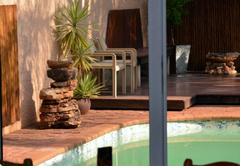 Villa Toscana Guesthouse provides luxury accommodation in a tranquil environment in the quiet area of Thabazimbi. 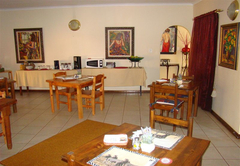 Ideally located for business trips to surrounding mines and a mere 10km from the Marakele National Park, the local golf course and 500m from the Thabazimbi landing strip. 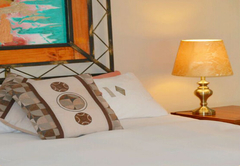 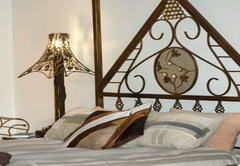 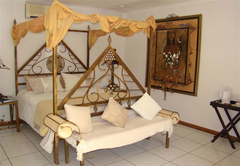 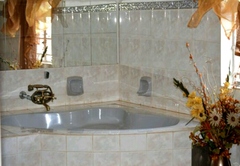 Villa Toscana Guesthouse offers seven lovely double rooms each beautifully decorated. 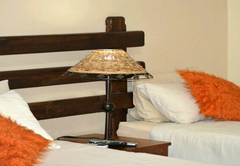 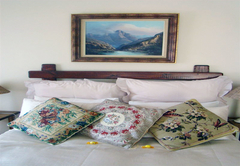 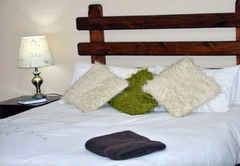 Rooms are offered on a bed only, bed & breakfast or dinner, bed & breakfast basis. 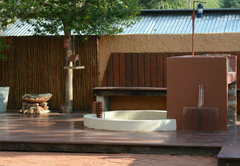 From here you are close to many wonderful attractions including the Marakele National Park, Atherstone Nature Reserve, Thabazimbi Golf Course, Dewside Brewery, Mateke 4x4 Trail, Strawberry Khaya Farmstall, the Watererg Kruin Hiking Trail and the Thaba ’Nkwe Mountain Bike Trail.